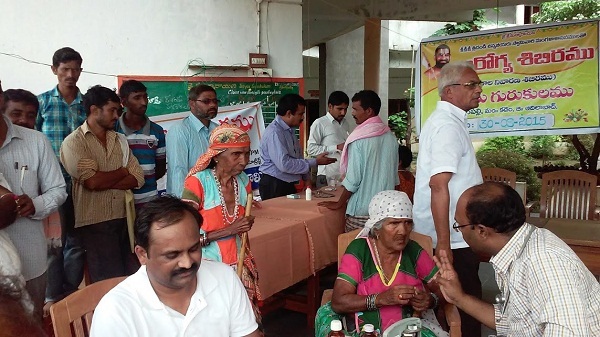 With blessings of Sri Sri Tridandi Chinna Jeeyar Swamiji , Mahila Arogya Vikas conducted a medical camp on the 21st of April 2018 at, Prakash Nagar Malkapuram, Visakhapatnam with the help of a donor Round Table Alpha Vizag (Mr. N Sarath). 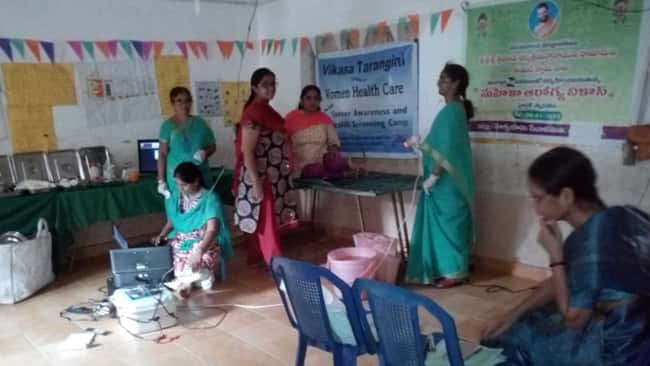 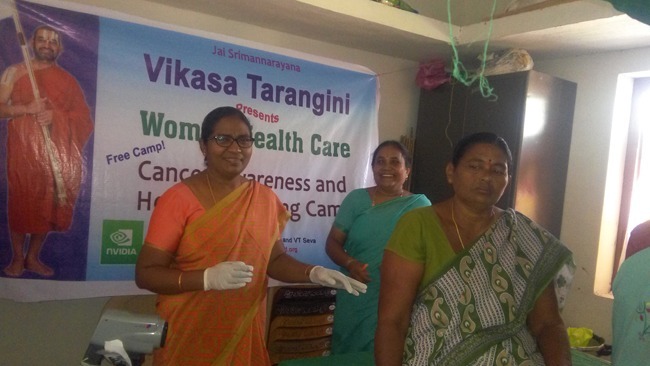 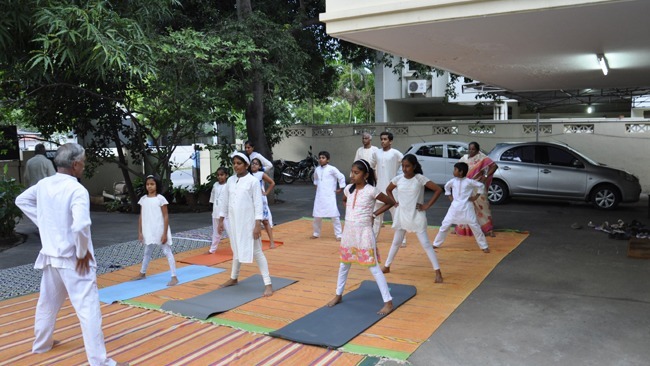 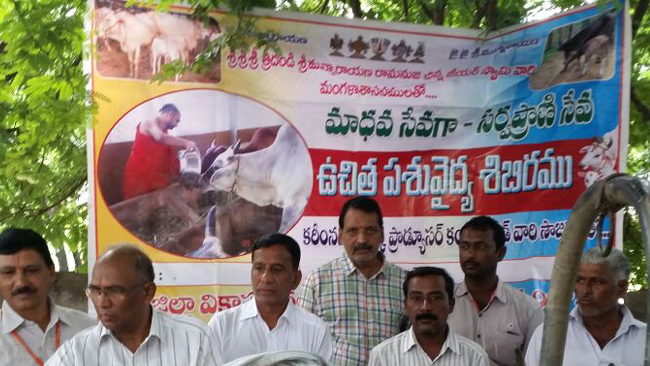 This camp was conducted by Dr. Leela Garu Oncologist and Dr. Usha Garu (General Physician). 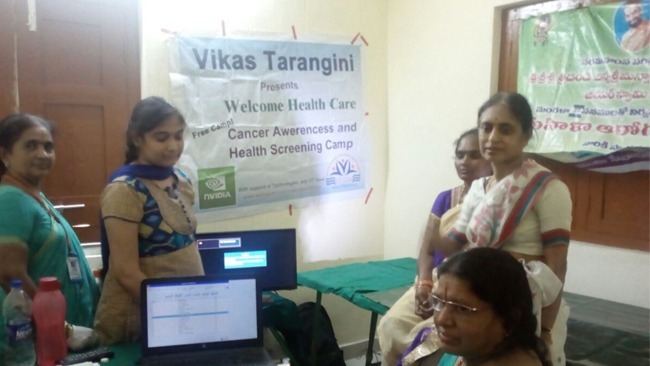 A survey was conducted on the 20th of April before the camp wherein 200 members attended. 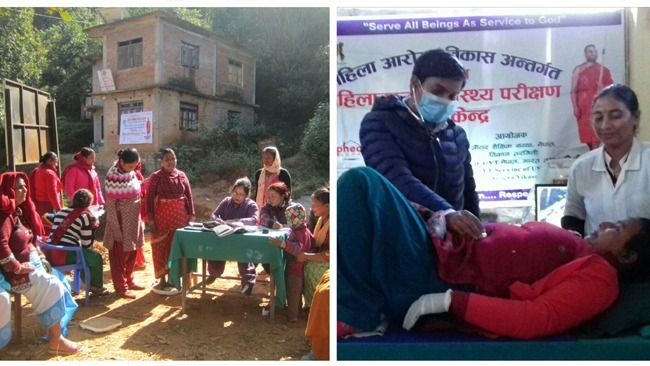 On the day of the camp a total of 60 members have participated for breast and cervical checkup, and 20 members for general check-up.